JP Real Estate Group LCC and BAMA Real Estate Investments LLC provide affordable housing opportunities in Alabama specifically in the Huntsville/Madison MSA which includes Decatur, Athens, Hartselle, Cullman and surrounding areas. Many want to own a home. It is hard to get a home loan when you do not have a certain credit score. This is where JP Real Estate Group LCC and BAMA Real Estate Investments LLC can provide the assistance you need. The goal is simple. 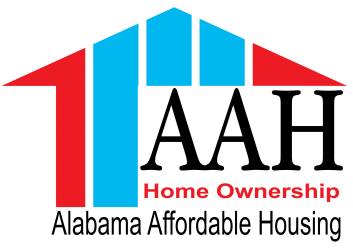 To encourage and assist with home ownership through the Alabama Affordable Housing program. These companies are looking to rebuild less desirable areas by inserting home ownership replacing rentals. Contact us to find out how to proceed. We are eager to help. I am interested in finding a home in Falkville, AL or close to that area. Please let me know if anything becomes available. What an awesome way to rebuild little towns… Awesome.